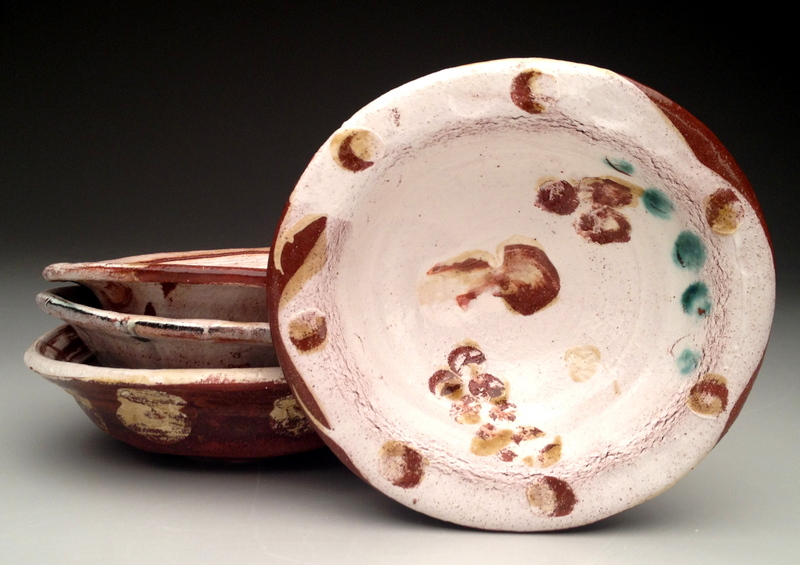 Steven Colby is an artist and potter celebrating the traditions of terra cotta. Steven received his BFA from Alfred University in 1999 and his MFA from Penn State in 2012. He has been an artist in residence at the Archie Bray Foundation, Baltimore Clayworks, Arrowmont School of Arts and Crafts, the Carbondale Clay Center and a founding member of SAW, Studio for Arts and Works, in Carbondale, CO. Steven serves on faculty at Colorado Mountain College in Aspen, maintains a studio at SAW and sees private students throughout the Roaring Fork Valley. 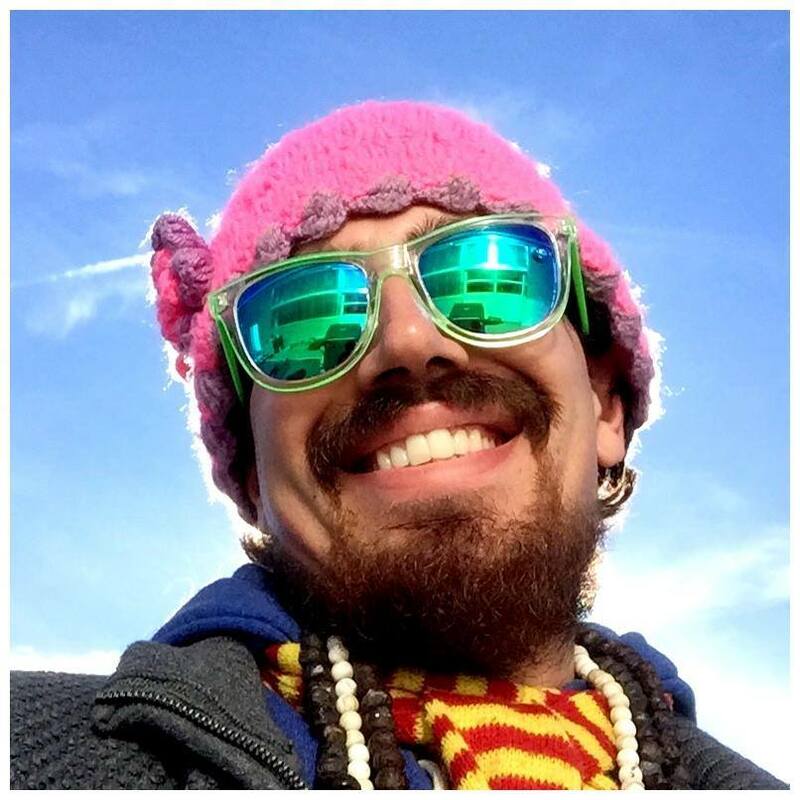 A Carbondale resident since the summer of 2001, Steven values the greater Carbondale community and welcomes the opportunity to be a part of its creative heart.